The advanced design of NT windows combines long lasting performance, great looks, superior thermal efficiency and cost effectiveness at a level that has never before been available. 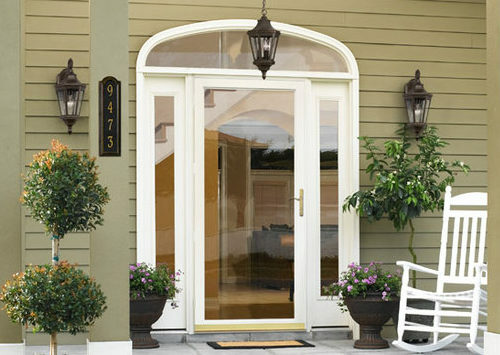 A rich set of features, an extensive selection of styles and one of the strongest warranties in the industry make new or replacement windows the right choice for any home and for every day. Practicality, inside access and ease of cleaning has been designed, tested and built into every NT window. The thumb release, spring loaded tilt sashes make window cleaning quick and easy. 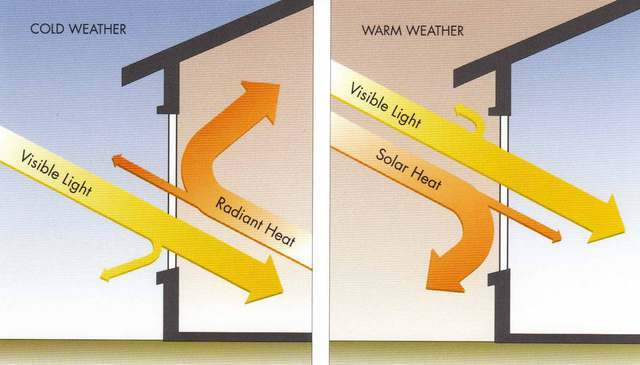 Stylish, practical and beautiful, our advanced engineering has been proven to beat the worst weather under extreme conditions and to reduce noise with a sound transmission rating (STC) that’s better than a 4-inch cinder block wall. Tempered Safety glass to protect your family from serious injury. Extra heavy corner gussets for added strength to help keep doors square and true. Adjustable double sweep at bottom of door for positive seal. Fully weather stripped with high density polyester pile to reduce air and dust infiltration. Heavy duty adjustable pneumatic closer for smooth operation. Dead bolt lock available for added security. Quality Builders is proud to offer the latest generation of sliding patio doors with more design choices than ever before! So many features and options that the design possibilities are virtually endless. The ease and security will last for decades. Adjustable stainless steel rollers and heavy vinyl profiles with metal reinforcement are built in engineering features. 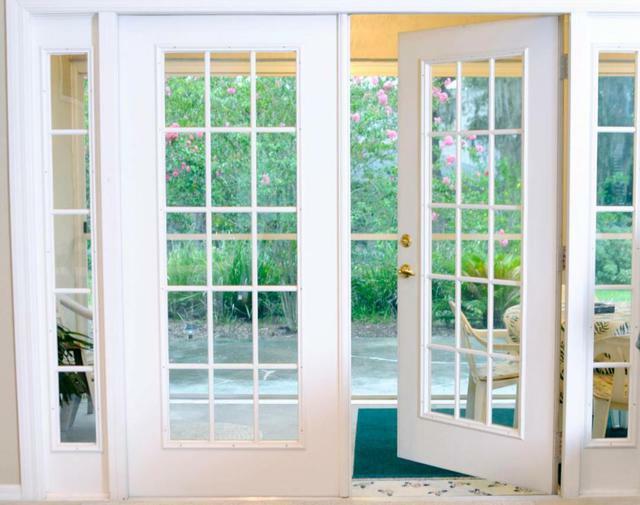 We also install multi-panel Fiberglass Hinged French Doors. 4 x 4 steel hinges with brass finish and Force 5 Q-Lon weatherstrip as part of a standard installation. Options also include: Internal 15 Lite Grids, External Prairie Lite Grids, Internal Mini Blinds, Sliding Screen and of course Low “E” Glass.